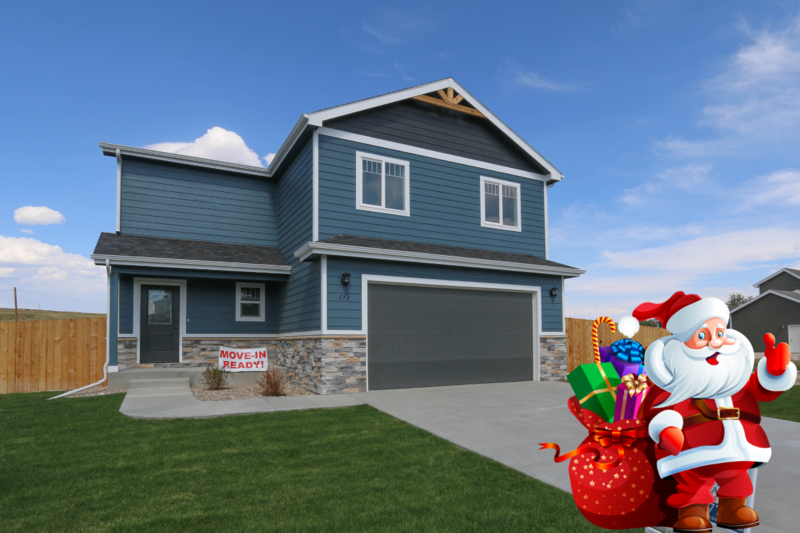 How about a brand new home for Christmas?! 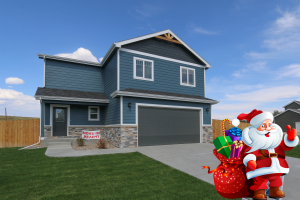 We have several complete or nearly complete homes for you to choose from! Click the address to tour each home! Second: Hit the reply button to this email and tell us how we can help them!